In this issue Demonman’s new job interferes with his first date with a girl he’s had a crush on for a long time. He also has problems with his landlord regarding his rent. 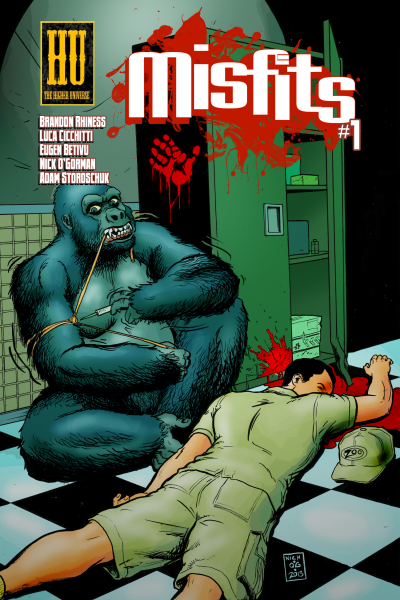 Oh yeah — and the Misfits battle a drug-addicted gorilla. 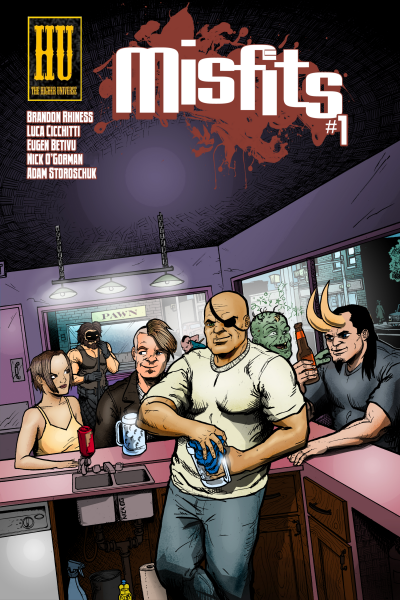 Read reviews of Misfits #1 or submit your own to fanreviews@thehigheruniverse.com.